Android is an amazing OS because OEMs can offer their users devices that suits everyone’s individual needs. A high-end flagship is not the best choice for everyone, hence why there are quite a few mid-tier and low-end devices released to the market. One OEM that releases cheaper, but still nice devices is Sony. One of their devices intended for the mid/low-range market is Xperia M, code named Nicki. The device features some decent technical specification consisting of a dual-core 1 GHz Krait 200 CPU, 1 GB RAM, and 4 GB of internal storage. 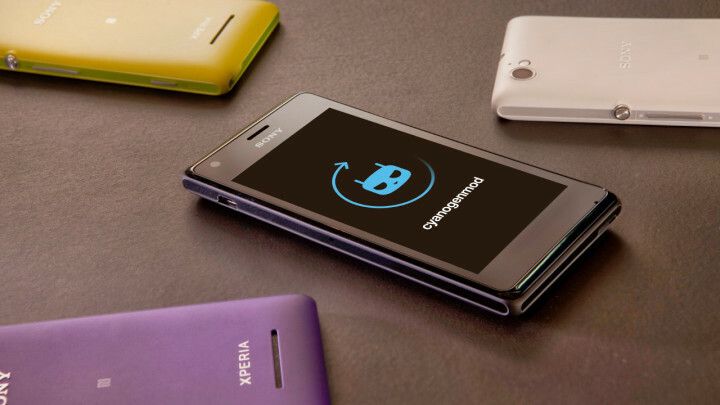 FreeXperia announced official support for the Xperia M starting from FXP309. Much credit belongs to XDA Senior Member PecanCM, who did a great job bringing up the device tree and kernel. This announcement is a special one for FXP, as it’s the first device (and surely not last) to receive official support in 2014. A new build for Xperia M is available to download on the project’s website. In the mean time, you can visit the thread by PecanCM and get the unofficial port for that device and read the full story on FXP blog.